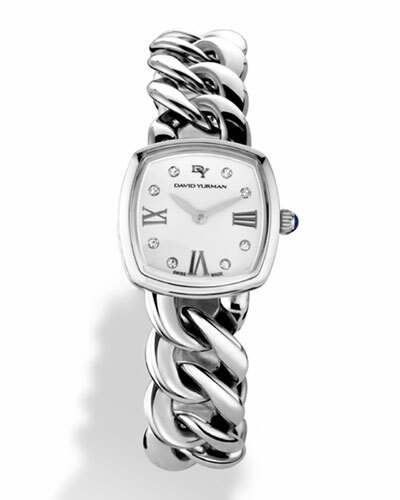 Renowned jewelry label David Yurman is acclaimed for its intricate and modern designs. 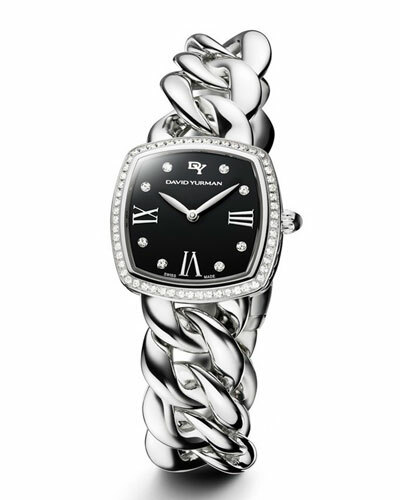 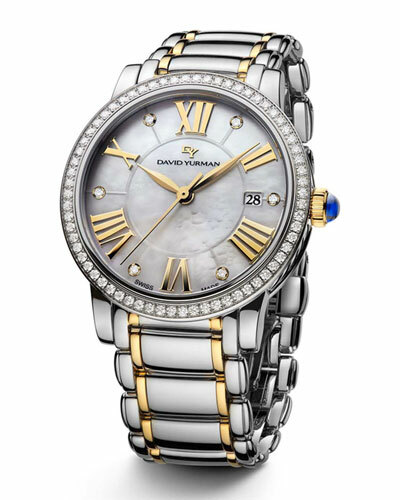 The new David Yurman timepiece collection retains that aesthetic using stainless steel and quartz while enhancing it further with diamonds, gold and more. 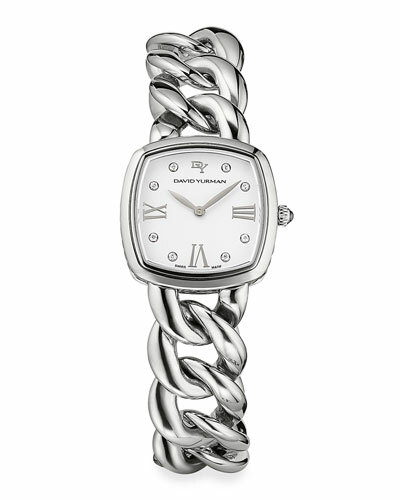 David Yurman watches range from the classic 30 mm quartz to the subtly modern watch from the Albion Timepieces Collection. 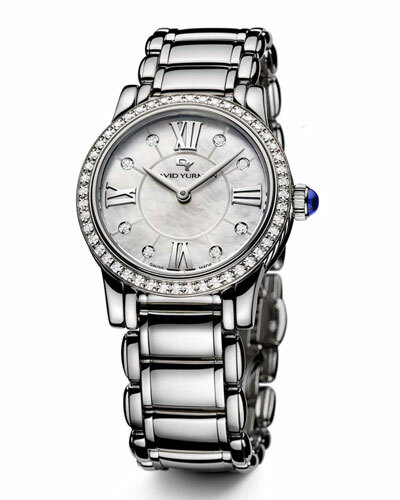 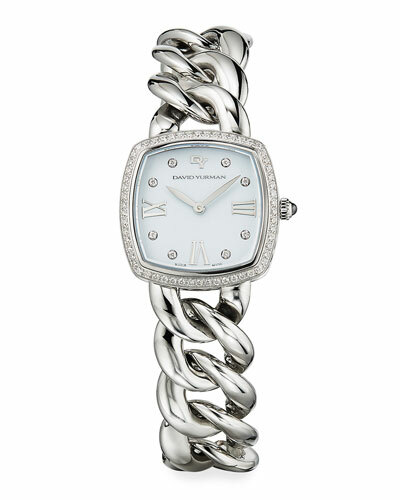 Each piece is crafted in detail for the woman who carries elegance confidently on her hand. 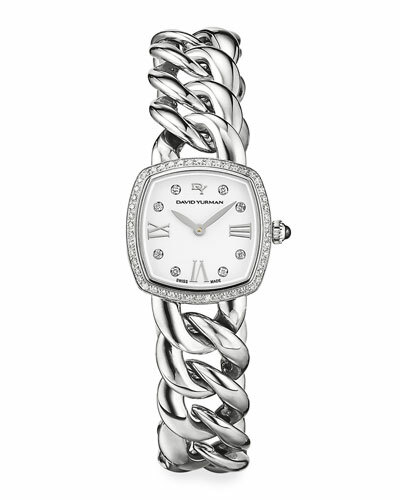 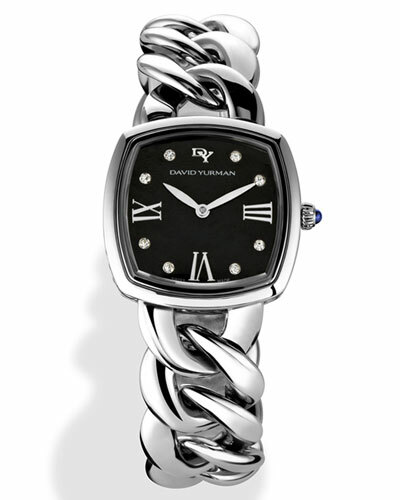 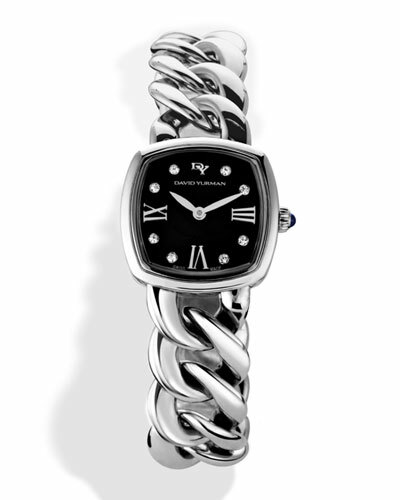 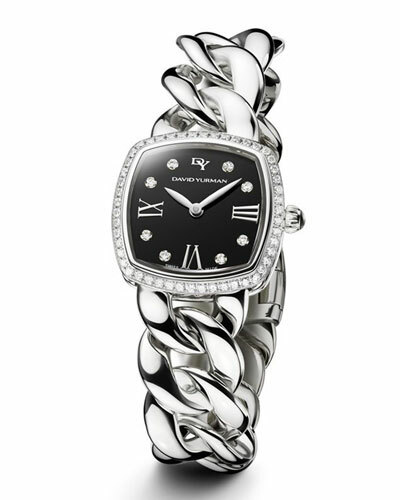 Neiman Marcus offers a great selection of the David Yurman timepiece collection, including David Yurman diamond watches, Albion diamond leather strap watches and more in various sizes and designs.